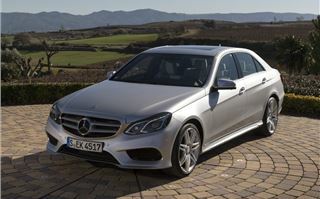 Four years after it was launched, Mercedes-Benz is giving the E-Class - one of its key models - a mid-life facelift with changes both inside and out. Since it was introduced both the latest BMW 5 Series and Audi A6 have arrived on the scene and the Jaguar XF has had an overhaul, so the updates to the E-Class are key if it's to stay competitive. While the profile remains the same, it's all change at the front end with new single headlights replacing the twin design from the original model and a new more aggressive bumper. 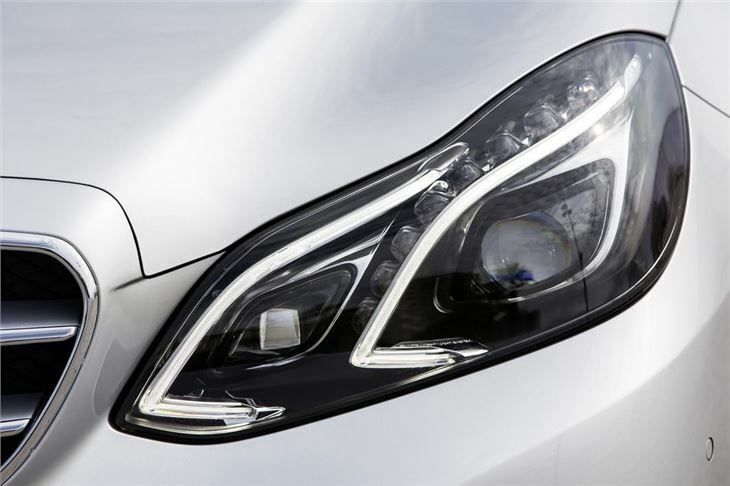 All models in the UK now get the Sport grille - with the central Mercedes-Benz badge - rather than the traditional three-pointed star sitting on top which is no longer available. 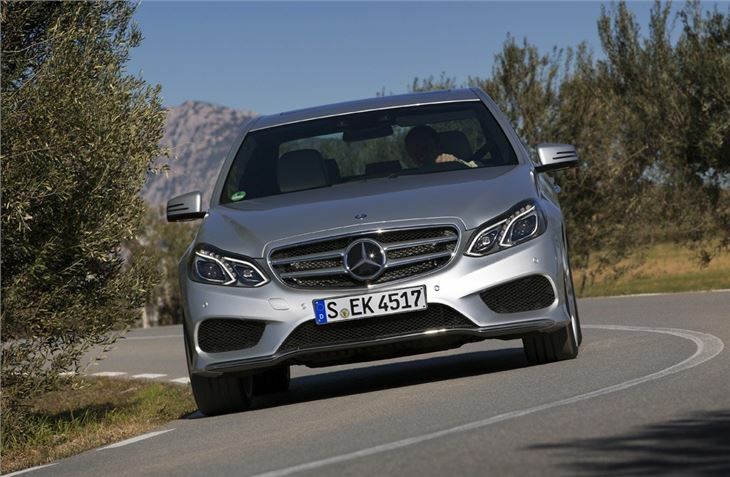 That seems a shame to us but we wouldn't be surprised if Mercedes-Benz starts to offer it as a no cost option in the future. At the back there are new tail lights and the bumper now has a distinctive lip that makes the car look lower and wider. 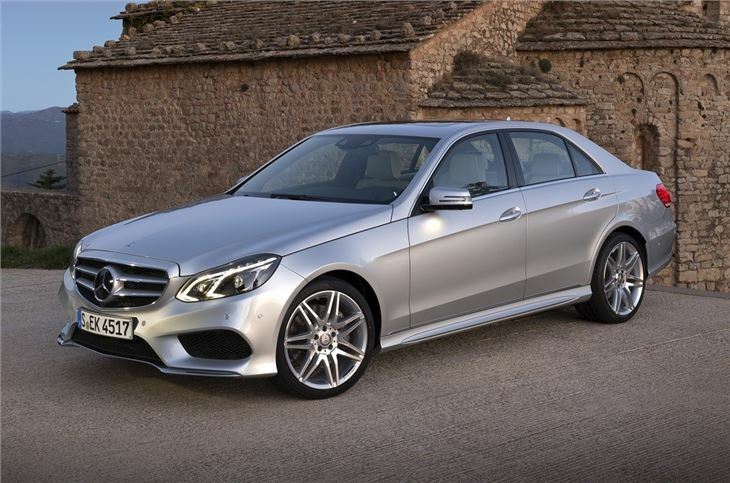 The changes help the E-Class appear smaller with than it is and in our opinion it's the most succesful adoption of the new Mercedes-Benz look. 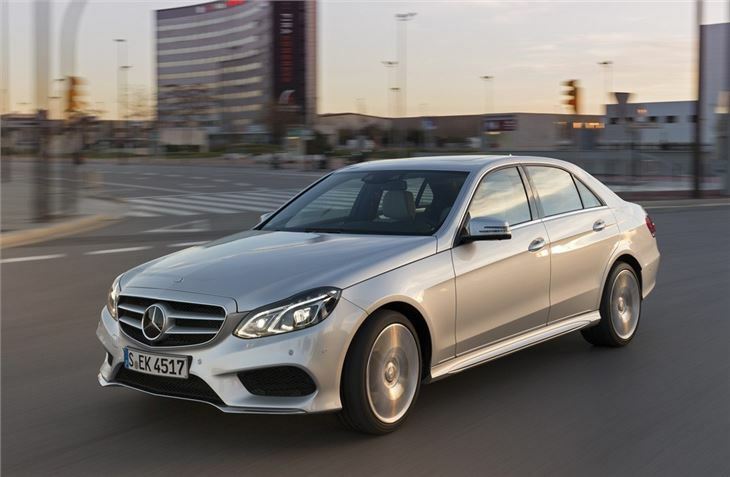 Crucially the new design gives the E-Class a modern appearance so although it may not look as classy as before, it's more likely to appeal to younger buyers who were previously put off the Merc by the slightly 'old man' image. 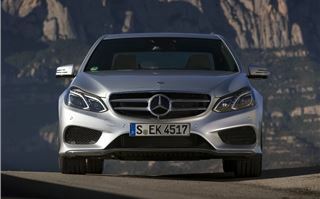 Both the saloon and estate models get the changes with the E-Class Coupe and Cabriolet following later this summer. 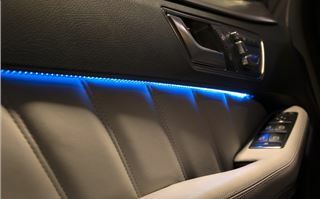 The interior gets an overhaul too and now has the premium feel to go with the Mercedes-Benz image. Quality is as impressive as ever but small changes, like the change from plastic buttons to a row of tactile metal switches below the stereo, make a big difference. The air vents are new and there's now an analogue clock in the centre of the dash, echoing the luxury S-Class. 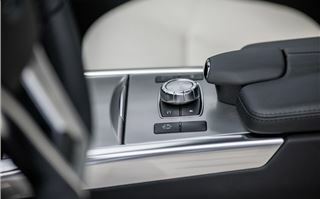 The gear lever has also been moved from the central stack to the steering column which takes some getting used to but does free up considerable space. 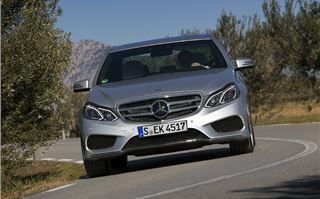 The changes to the E-Class aren't merely cosmetic though. Under the metal there are significant updates with the introduction of new engines and improvements to the existing units with all models now getting start/stop to help economy. 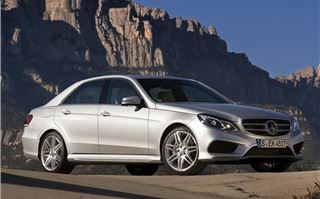 The two petrol engines - the E 200 and E 250 - are both new and based on the same 2.0-litre four-cylinder unit. They are much improved over the previous 1.8-litre CGI petrols and don't need to be worked as hard to get decent performance, helping noise levels and economy. 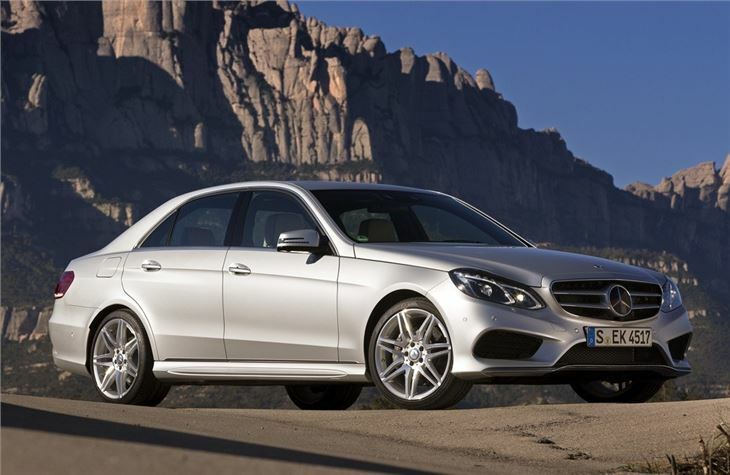 But it's the diesels that account for the vast majority of sales with the E 220 CDI the most economical in the range with a claimed 58.9mpg. CO2 of 125g/km mean it's a good company car choice too. 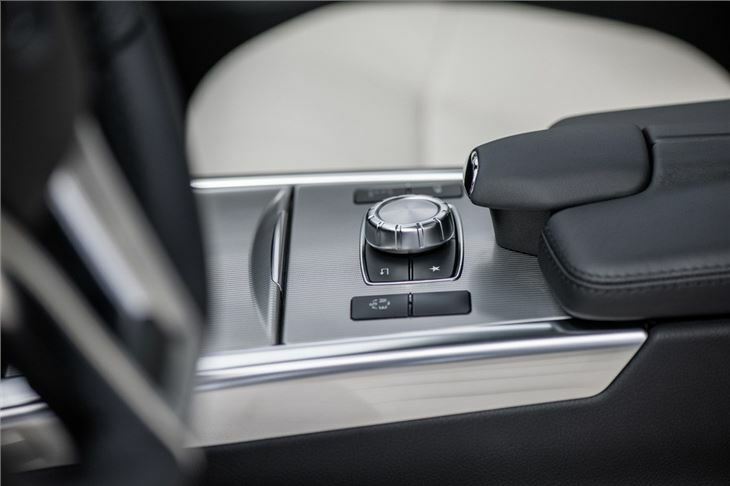 It's also the only model in the new E-Class range available with a manual gearbox, all others get a seven-speed 7G-Tronic Plus automatic as standard. You can opt for the automatic with E 220 CDI and we'd certainly recommend it - it will also make it much easier to sell as a used car. With 170PS and 400Nm of torque the E220 CDI has more than enough power for most but for that bit more poke the E 250 CDI is a good combination of performance and economy. Despite the name it uses the same 2.1-litre diesel engine (confusing all round we know) but with power boosted to 204PS and 500Nm of torque. It's this latter figure which makes the most difference in everyday driving and you do notice the extra pulling power when overtaking or joining fast flowing traffic from a slow pace. It works well with the seven-speed automatic gearbox and although still a little noisy when worked hard, the low down torque means you rarely need to rev it. It's still no replacement for a V6 diesel as Mercedes-Benz claimed when it was introduced (it took over from the 280 CDI engine in various models) even though it has more power - it's just not as smooth or as refined. But it is economical with a claimed average of 57.7mpg and has plenty of urgency from low down. 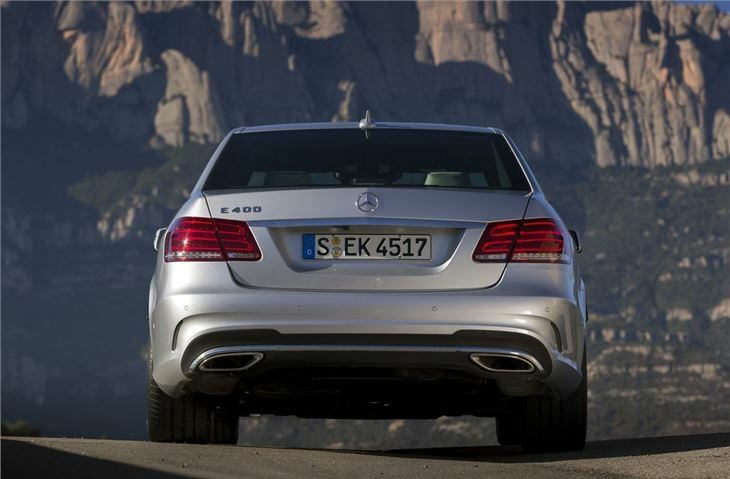 The best engine in the E-Class is the E 350 BlueTec which was previously just simply the E 350 CDI. 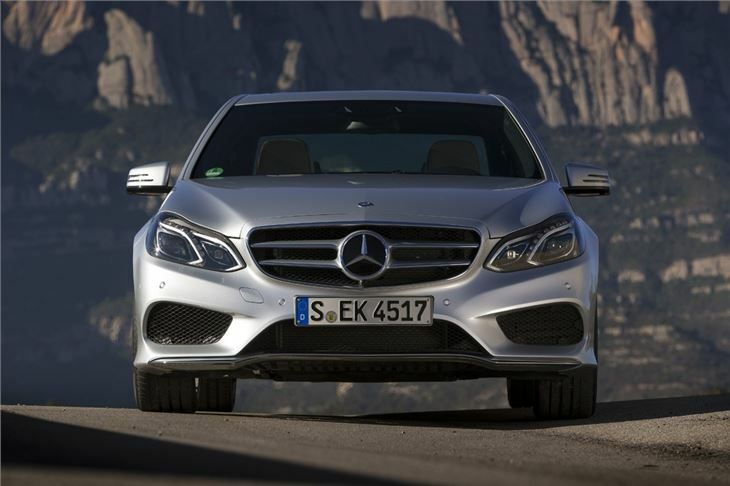 The Mercedes-Benz naming system shows no signs of getting simpler it seems. 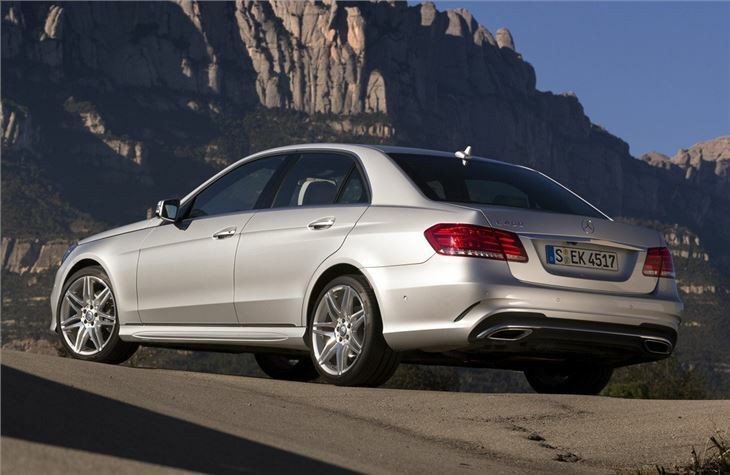 The big 3.0-litre V6 diesel is as smooth and muscular as ever with superb refinement. It's so quiet it's easy to think you're driving a petrol while performance is impressively effortless, 0-62mph taking just 6.6 seconds. 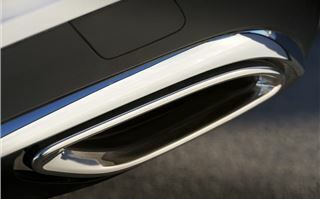 This is the engine that shows the E-Class at its best. 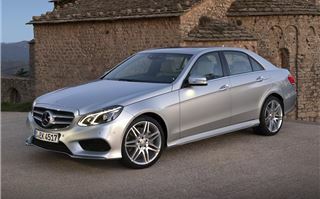 True it's not cheap but it's definitelty worth the couple of extra thousand over the E 250 CDI. 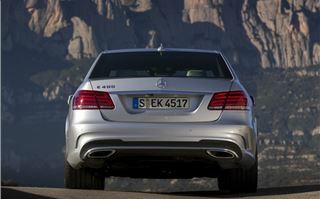 At opposite ends of the scale Mercedes-Benz offers the thunderous E 63 AMG model - now available as an even more powerful S model - and the E 300 BlueTec Hybrid which combines an electric motor with the 2.1-litre diesel engine giving CO2 emissions of just 109g/km with economy of 68.9mpg. 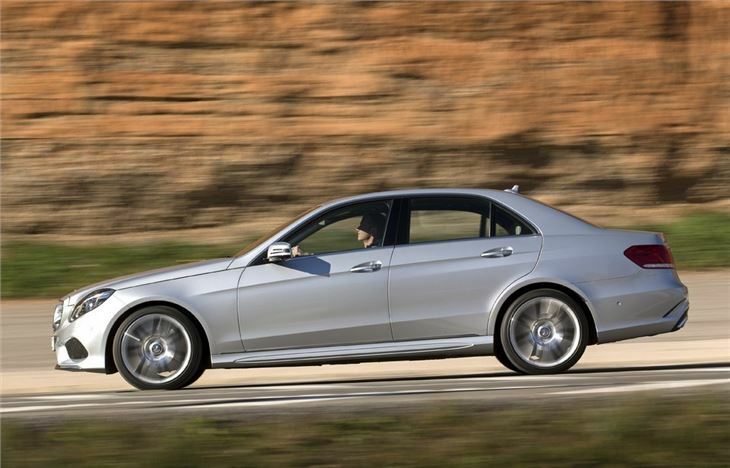 As we've come to expect from the E-Class, it rides incredibly well with impressive refinement. This has always been its forte and that doesn't change with the facelift. It's still one of the most comfortable cars around. What has changed is the handling, helped by a new steering system. 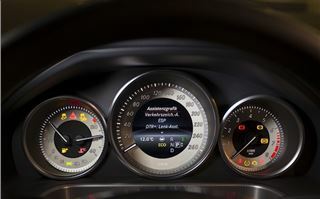 All models now have an electro-mechanical set-up similar to the AMG versions. It's far more responsive than before with a nicely weighted feel, giving you more confidence, particularly through corners or at high speeds. 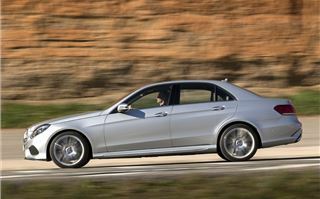 There's plenty of grip too and thanks to the rear-wheel drive layout, the E-Class is strong when exiting low speed corners. However it's at its best for long distance cruising where it's relaxed and hushed. 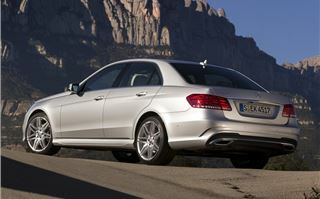 The BMW 5 Series may handle better but the E-Class is the better choice for ride quality. There are in fact two suspension set-ups available. 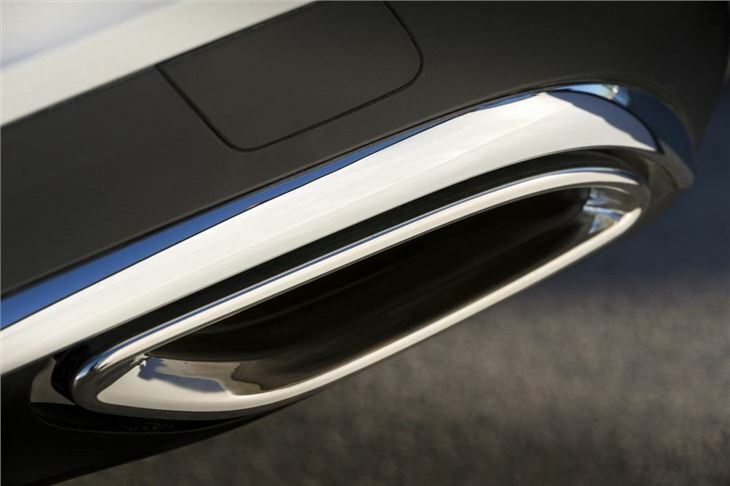 Along with the the standard springs there's the optional Airmatic semi-active air suspension with the adaptive damping system (the estate model gets the self-levelling system as standard). We think the standard set-up is very good as it is, but the Airmatic system does certainly make a difference, particularly over rough road surfaces although it's not cheap at almost £1500. 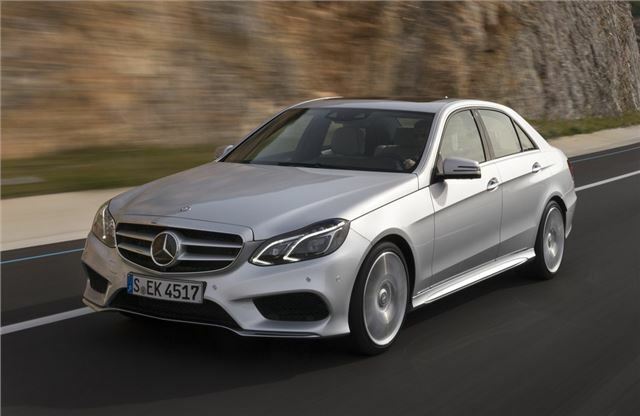 Mercedes-Benz has simplified the E-Class line-up so now there are just two trim levels - SE which replaces the now discontinued Avantgarde and AMG Sport. 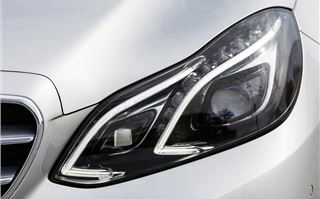 Prices have gone up across the board so that the entry-level model is now £2280 more than before. That's a hefty increase but to soften the blow it comes with more than £4000 worth of extra kit, so in effect it's better value. 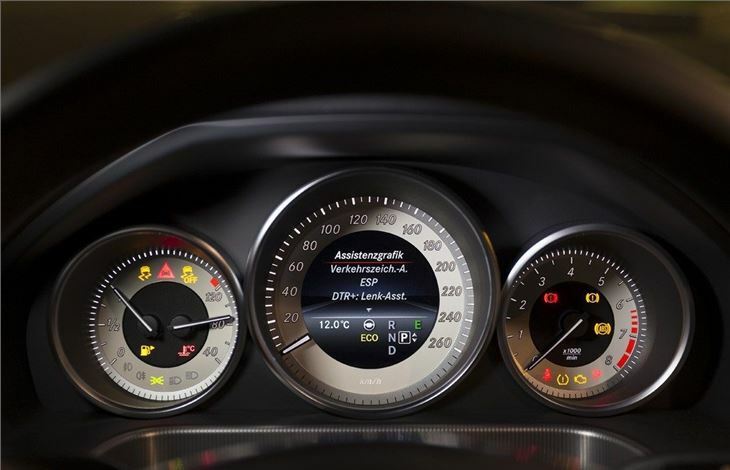 The AMG Sport is £575 more than before and has around £3000 worth of extras added. Standard kit on all models is good with features like DAB, parking sensors, folding exterior mirrors and an electrically operated boot. 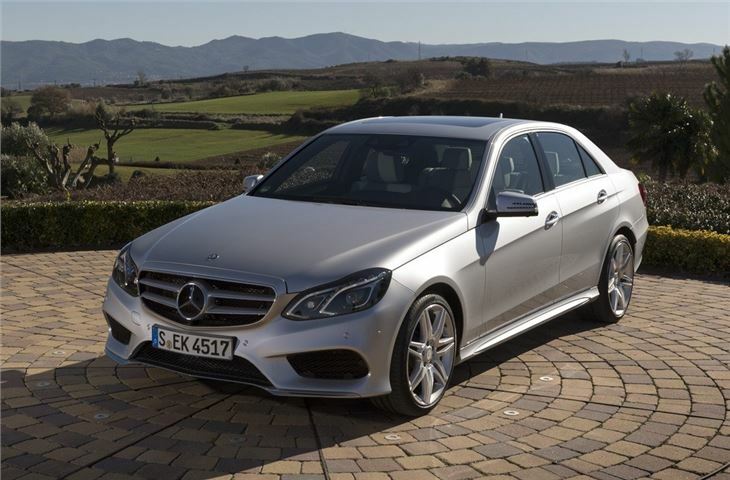 With its sportier appearance and improved interior the E-Class is more on-trend than ever and will appeal to those would-be A6 and 5 Series buyers who may have previously shunned the rather traditional image of the Mercedes-Benz. 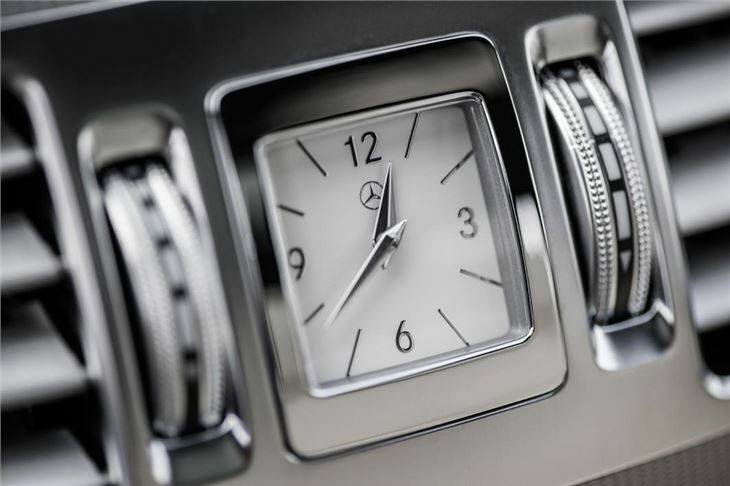 The improvement in handling is perhaps the biggest change under the metal but it remains as refined and comfortable as ever, staying true to the traditions that have always made the E-Class so desirable.